Spend your dream Malaysian vacation in Akinabalu Youth Hostel. 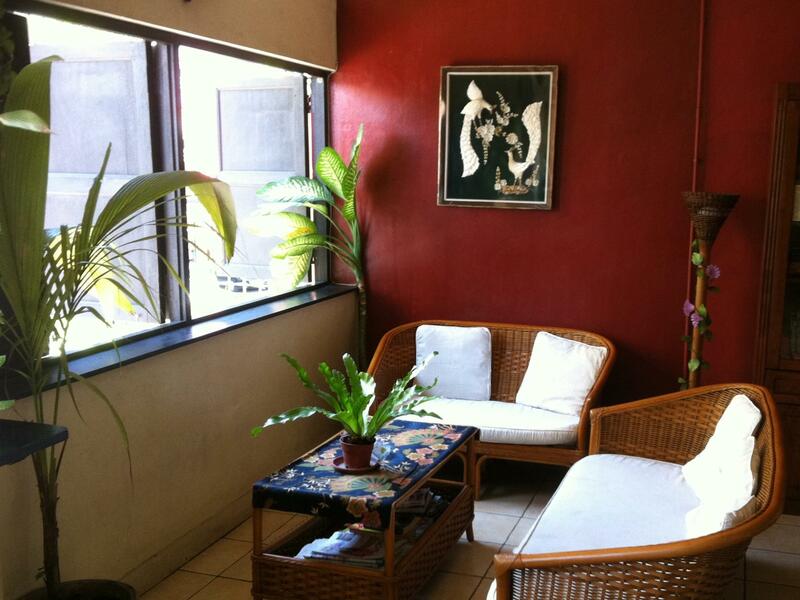 This 1-star hotel is located in 1st, 2nd, 3rd 4th Floor,Lot 133, Jalan Gaya, Kota Kinabalu. Book your next stay in Akinabalu Youth Hostel with MalaysiaBizlist.com and enjoy up to 70% discount on your hotel room!